We all love a good mini games, hidden within some of your favourite games you can find a mix of time wasters, point builders and story builders. Here I’ve listed a summary of some of my personal favourites. 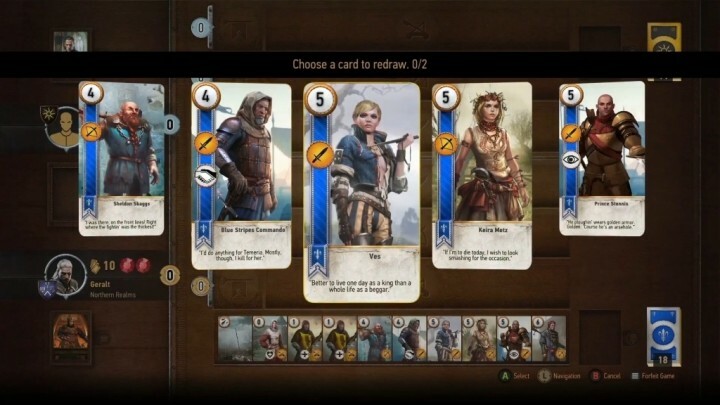 You get introduced to Gwent (no relation to Wales) earlier on in the game and are tasked with adding to your deck throughout. By Trying your hand against other opponents you get the opportunity to win special cards, trophies and to participate in tournaments. The aim of the game is to play your numbered cards strategically to obtain the highest number for each of the 2 or 3 rounds. 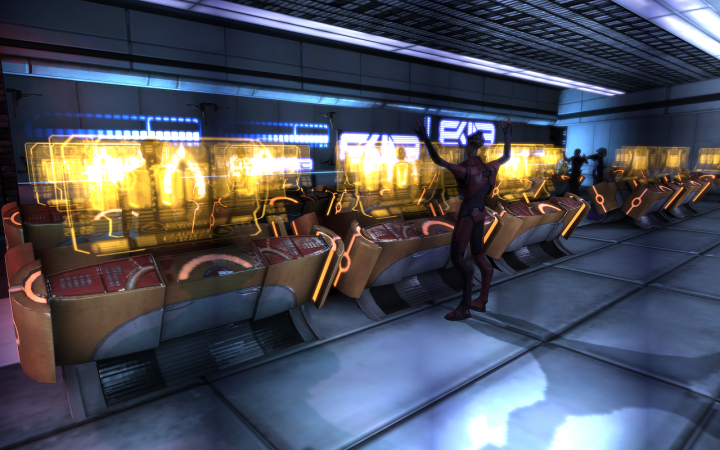 In the original Mass Effect you get introduced to the numbers game Quasar as part of a side mission, later in the franchise Mass Effect 3 offered the Citadel DLC which included a whole new casino and arcade, including quest and more. 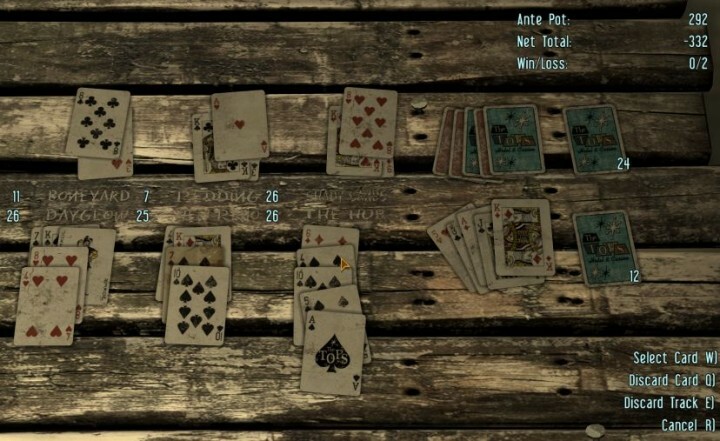 Caravan is a card game played throughout the Mojave wasteland in an attempt to win caps and build up a deck. The low stakes game is played amongst travellers, based on a deck of salvaged cards. The goal of the game is to bid on other caravans by keeping the total deck number above 20 and below 27, whilst preventing your opponent from doing the same. 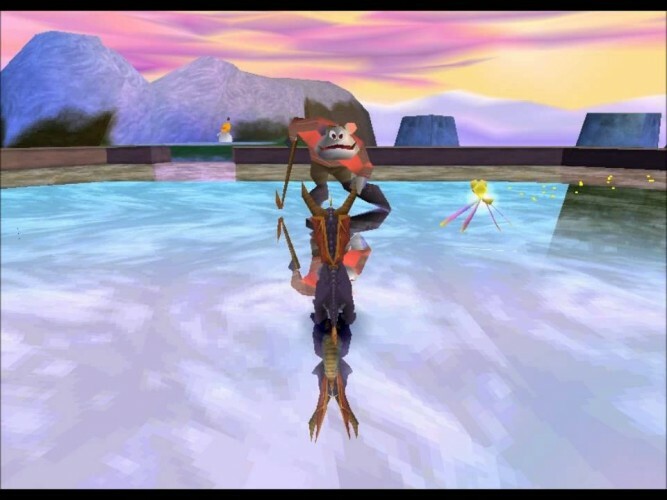 One of Crash Bandicoots many mini games, Pogo Pandemonium is one of the more memorable. 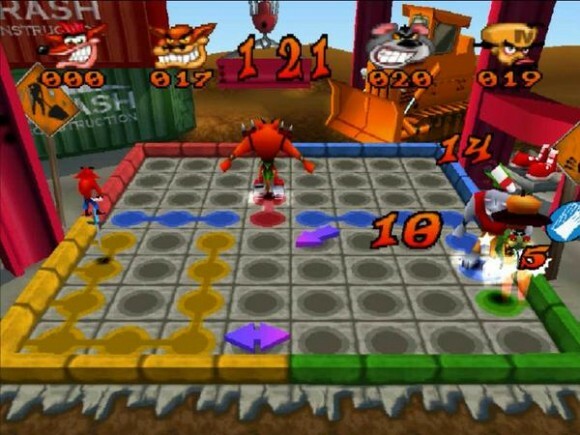 The aim is to change the squares to match the characters colour by jumping, on them, whilst sabotaging the other players by using missiles and receiving boosters to help you to win. An in game activity to help with mobility throughout the world of Gaia, and a fun racing mini game to level up your bird. Capturing, then breeding your Chocobo at Chocobo Farm to create a better and faster animal companion to use in game is the basis of this in game activity of Final Fantasy 7. 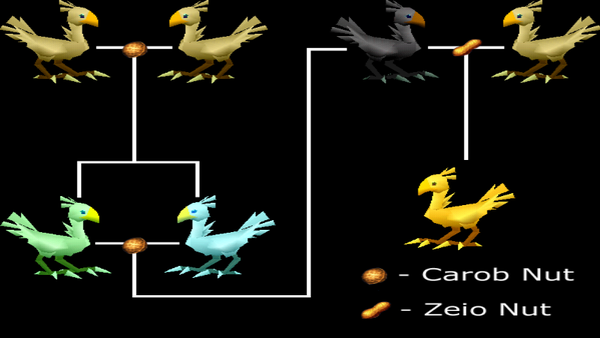 As per the picture i have chosen to accompany this description, you are to breed the correct colour Chocobo’s, along with a Carob Nut and a Zeio Nut for creating the ultimate of Chocobos, a Golden Chocobo. You can then race them at The Golden Saucer to raise the class of your feathered friend to make it better for breeding. Basically, basketball without gravity. After clearing the area of Necromorphs you get a minute to relax and catch your breath by attempting to win items from the previous locker room by jumping onto the lit platforms and basically trying to get the ball into the correct holes. 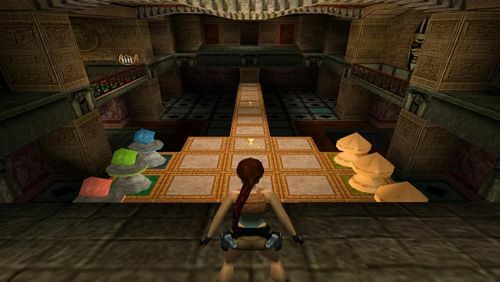 Although Tomb Raider is known for it’s many puzzles, the game Senet is actually based on an ancient Egyptian Boardgames. The aim is to get to the end of the board with all your pieces, by taking turns spinning the sticks and counting the number of white sides shown as your number of moves. 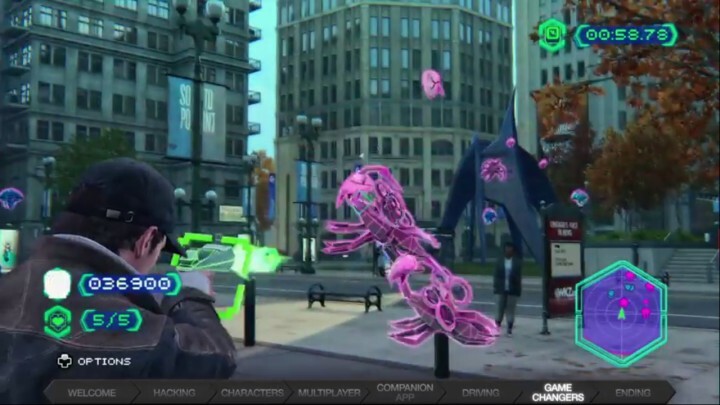 Similar to an arcade shooter, you can find starting points for the game across the city. 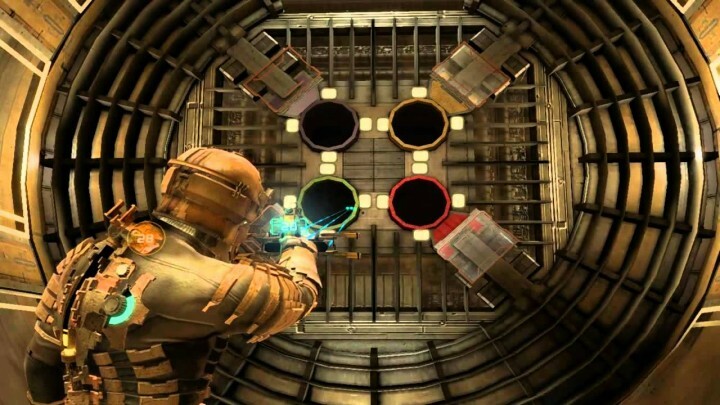 The aim is to stop aliens from spawning out of the nearby wormholes by using a special fusion gun, there’s 3 types of invader with different abilities offering in turn different points and levels of difficulty. Following a mission to rescue a group of ice hockey loving monks from a rampaging yeti, they repay you by challenging you to partake their tournament. A simple but fun game, you must beat your opponent by blocking shots and scoring them. 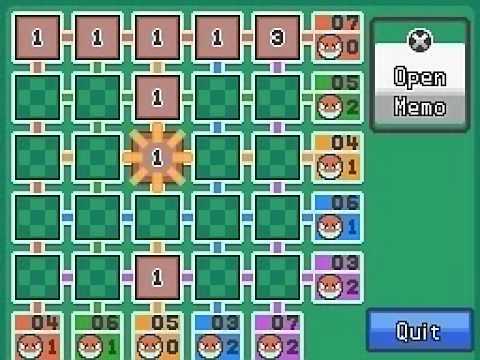 Mainly a game based on luck, it involves a grid of 25 squares which contains hidden voltorbs and numbered cards. Flipping the numbered cards gives you coins and the chance to double, if you find a volt orb it’s game over.